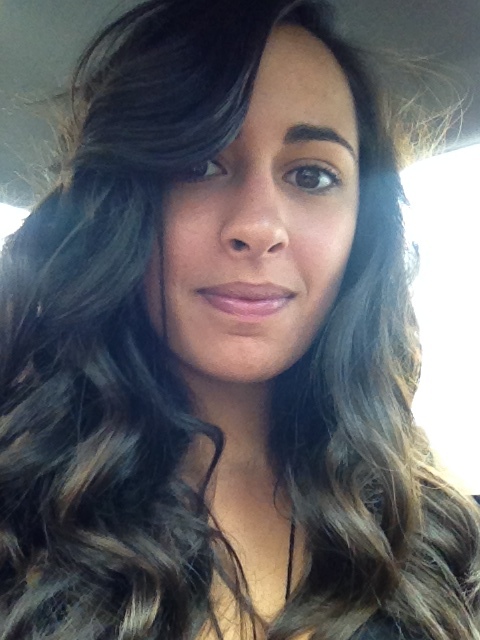 Jessica is a certified preschool teacher and former college-level writing instructor. She is also the mother of two wonderful preschool and early elementary school age children. 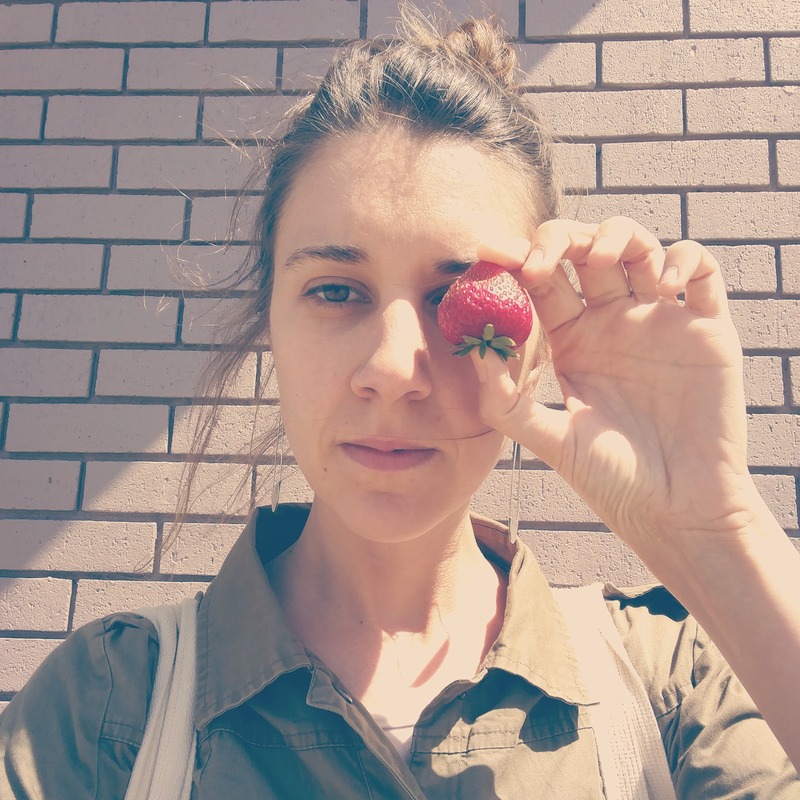 With a pre-teaching background in early literacy program evaluation (K-5), grant writing, resource development, interactive media production and project management, Jessica brings a dynamic, interdisciplinary perspective to her work with students of all ages. But it was frequent feedback regarding her caring personality and intuitive ability to connect with young children that ultimately motivated Jessica’s decision to turn her creative energy toward founding her own preschool program. Inspired by her previous experience working as a Head Preschool Teacher at Stretch the Imagination in San Francisco, Jessica’s mission is to combine the developmental advantages of a small, high quality preschool environment with the provision of full time childcare. Her commitment to the use of responsive language and to designing age appropriate, play-based avenues for extended inquiry make her particularly fond of the project-oriented Reggio approach to early childhood education–an approach which views young children as active, capable shapers of the world around them. Jessica’s interest in child-centered teaching and emergent curriculum design–instructional methods which position the children’s own evolving questions as starting points for all forms of sensory exploration–is complemented by her deep understanding of the Italian cultural context out of which the Reggio model arose. Having lived and worked in Bologna, Italy for over three years prior to becoming a teacher, Jessica is a fluent (but imperfect) speaker of Italian and she remains optimistic about the possibility of adding an Italian language and cultural component to The Children’s Workshop Oakland program at some point in the future. Jessica holds a BA in World Literature and Cultural Studies from the University of California at Santa Cruz, a Child Development Permit from City College of San Francisco and a Masters degree in English Composition with a Post-Secondary Reading Certificate from San Francisco State University. Teacher Chelsea is a passionate artist and educator who believes that art making is integral to the learning process. Having spent the past several years teaching art in elementary schools, moving from classroom to classroom to lead students through various projects, Chelsea has enjoyed putting down roots as CWO’s resident atelierista. Teaching in public elementary schools and in preschool summer camps over the years has shown Teacher Chelsea the limitless creativity and capabilities of young children. She views art as the perfect tool for investigation, having arms in all other subject areas including math, science, design and technology, humanities and history. Art provides a tangible form to the learning process and for the imagination. For children, art is both visual aid and articulation for their investigations. Chelsea loves seeing her students make discoveries and problem solve through the process of art making: what happens when they mix colors or the look on their faces as they lift a scratch-board to reveal the imprint of their artwork. Art expresses individuality and stimulates the brain through its visual and sensorial qualities and Chelsea is excited to support and inspire her students at CWO and her fellow co-teachers. Teacher Chelsea has a huge heart for children. With three vivacious children of her own, she believes in the inherent capability and autonomy of young learners. The Reggio-Emilia philosophy coincides with her beliefs about and experiences in education. She believes in the power of the joy of learning and understands that every child is a naturally curious learner who should be supported to follow his/her own path of interest. After observing the ways in which the children and teachers consistently collaborate together at CWO, with such mutual degrees of vested interest, respect and reciprocity, Teacher Chelsea is grateful to have found a place amongst this incredible team of educators and within such a unique cooperative learning community. Chelsea holds a BFA from the San Francisco Art Institute and has pursued Post-Baccalaureate studies at the Siena Art Institute in Siena, Italy. With her children she enjoys undertaking elaborate art projects, trips to the library and adventures outdoors. In her solo-time, Chelsea teaches monthly art classes for adults, co-runs an art gallery, explores art exhibitions and puts time into her personal art practice. In sum, art is life for Chelsea! Teacher Lindsey is a certified preschool teacher with experiences in many domains across the field of Early Childhood Education. She began her work with children as a Behavioral Therapist for preschool-age students with Autism Spectrum Disorder. Since then, she has worked in classrooms with toddlers, preschoolers and school-age children. Her passion lies with the preschool age group and with the Reggio Emilia approach to early education. Lindsey loves to facilitate learning in a way that centers around the children’s natural exploration and finds it extremely rewarding to watch her students grow and discover through play. Teacher Lindsey’s work in the classroom is integral to the fulfillment of CWO’s mission to provide the highest quality early childhood educational experiences for students of all backgrounds and ability levels through exploratory, inquiry-driven project work and appreciation for the incredibly diverse capabilities of young children! Outside the classroom, Lindsey is an artist, specializing in graphite portraits. She brings both her artistic eye and her attention to human expression from her portrait work to her curricular design and facilitation within the classroom. Teacher Jill has been so excited to join our beautiful school and community! She recently moved to Oakland and is feeling so lucky to have found a place here where her interests and experiences as a teacher have been welcomed so warmly. Originally from the East Coast, Jill spent the past ten years living, writing and teaching preschool in San Francisco. In her work, both as a writer and as a teacher, she uses language to investigate place, materials and patterns: how flour, salt, yeast, and water have their own sense of time; the skein that becomes a sweater; recycled graph paper that lends itself to a collaborative children’s book, which then reveals the objects that loom large in the sparse vocabulary of a 3 year old. She studies Ecopoetics and Emily Dickinson, sews abstract, sensory-oriented soft books from found collections of fabric and thread, explores what wilderness she can and makes pasta by hand. She is currently working on publishing her first children’s book and is a part time contributor and co-founder of a women’s collective literary press, Drop Leaf Press. She is a true maker who loves storytelling and bookbinding and she often makes books with her students! Jill aims to facilitate moments wherein a child can draw his/her own connections from the materials around them while learning to both interpret his/her findings and build new worlds. From a collaborative, team-teaching and mixed-age preschool background, Jill also seeks to create a compassionate, kind, thoughtful social environment, wherein the children gain the language they need to participate in and nurture their own caring, creative community. She is passionate about words and language, and believes that being able to express oneself is a life-changing and essential tool. Jill received her BA in Literature from Bennington College and more recently earned an MA in Creative Writing from San Francisco State University. 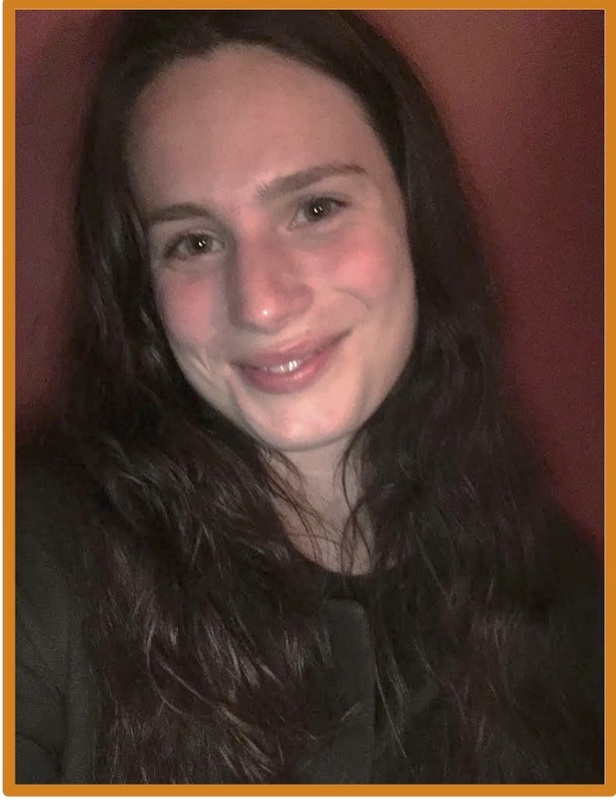 She has taken units in Early Childhood Education from UMass Boston and Bennington’s Center for Creative Teaching and is currently pursuing further education in the field. Lisa first embarked on her career with the goal of becoming an elementary school teacher. However, while in college, she took an assistant position in early childhood and developed an incredible love and respect for the preschool age. Inspired by the children’s naturally inquisitive ways, loving and gentle attitudes and by the respect they shared for their communal environment and each other, Lisa returned to school to complete her degree in Childhood Development at Merritt College. After working in several different types of programs over the past seven years, Lisa has found that she truly believes in an emergent style of learning wherein she can give children back their right to explore this world and all it has to offer in their own individual ways. Lisa has been exploring this lovely city of Oakland since she was a child coming to visit her many relatives and grandparents who lived in the area. Her parents were both born and raised in Oakland and she has fond memories of trips to Fairy Land, feeding the ducks at the lake and going to the park in Montclair. Many of these wonderful memories are the reason she and her lovely wife chose to move back to Oakland. Lisa loves being outdoors, playing soccer and baseball, walking the lake and hiking Joaquin Miller and throughout Berkeley. Cooking and baking are also passions of hers, as food in her family was a way to express and share love and come together. 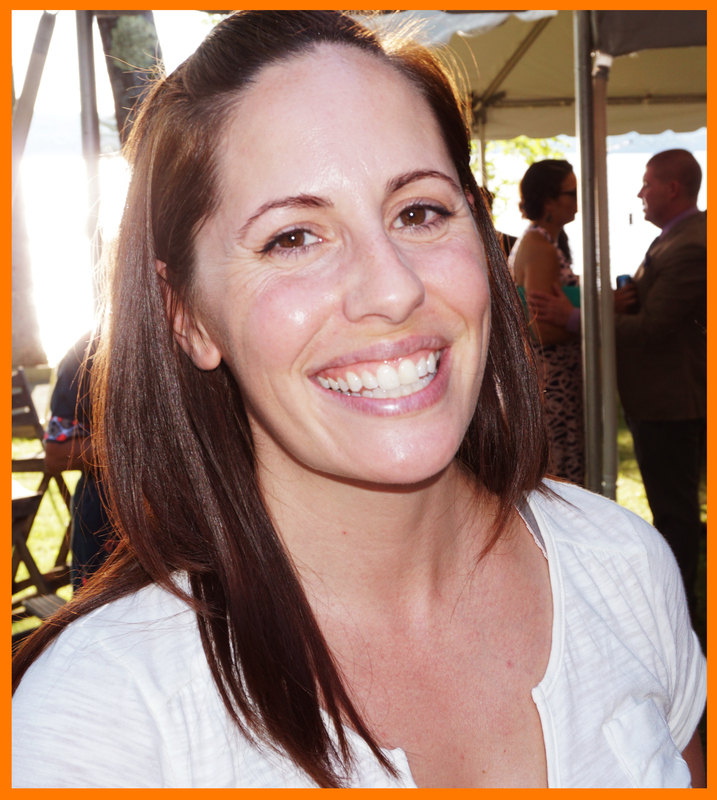 Overall, Teacher Lisa loves to be adventurous and silly and to dance, sing and tell stories. It is her hope that by sharing her passions with her students, they will in turn discover where their own unique passions lie and will revel in pursuing them! Selam is a passionate and energetic educator who approaches her work with a holistic focus on the academic, cognitive, physical and social-emotional development of the whole child. With extensive experience as a learning coach and preschool teacher, Selam enjoys exploring arts-integrated curriculum, STEM and the environmental sciences with her students while facilitating learning experiences that are student-centered, age-appropriate, culturally relevant and grounded in inquiry-based and positive youth development best practices. She is committed to the success of all learners and to scaffolding her teaching to address varied needs and learning styles. 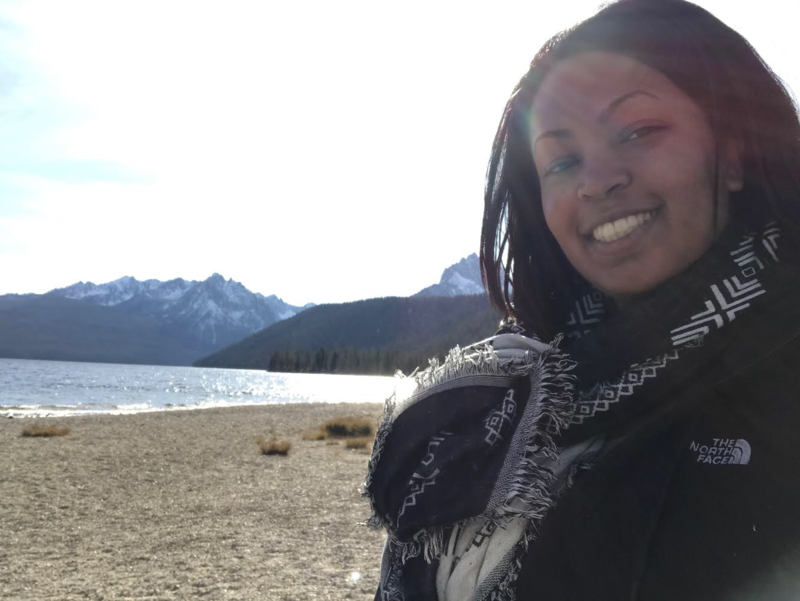 Outside of the classroom, Selam enjoys the many opportunities she has to support efforts that she cares about through volunteering, with a special interest in work focused on animals, wildlife and the environment, housing and older adults. In her happiest moments she is outside, discovering the magic in every corner of the natural world. Teacher Sky has been working in the field of early childhood education and in Reggio-inspired schools since 2008. After graduating from college with the intention of becoming an elementary school teacher, he initially fell into preschool teaching but now can’t picture himself doing anything else! He loves the connections and growth that he is able to share with his students everyday and he deeply values the exploration, creativity and collaboration inherent in the Reggio philosophy and in the use of emergent curricular design. Sky worked in Alameda and in Oakland for the same organization for ten years and was incredibly sad when his program closed earlier this year. 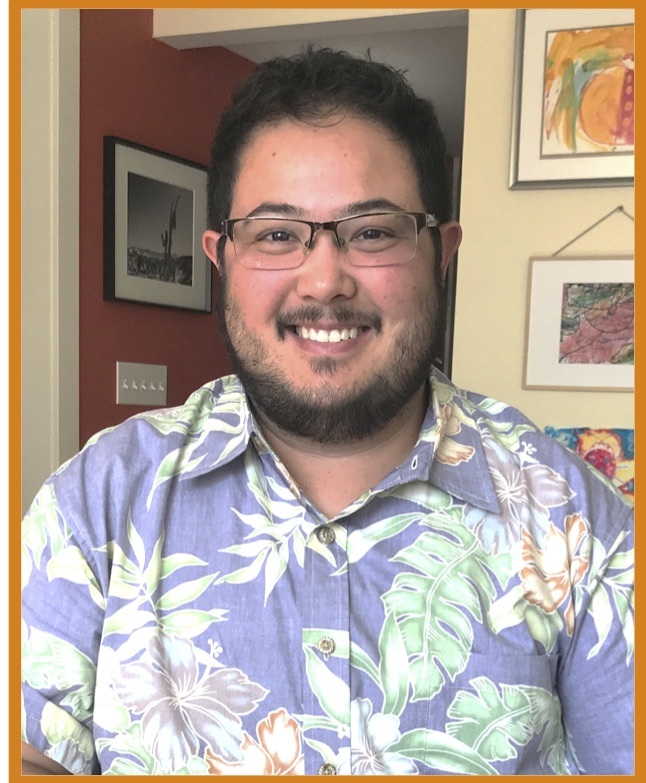 He is excited to bring his skills and his passion for teaching to the CWO community, as this community’s values so strongly align with his own principles and ideal. Teacher Sky hopes he has found the place where he can spend the next ten years of his teaching career (or more)! Sky grew up in the East Bay and loves the diversity, culture and natural beauty of the Bay Area. He considers himself a jack-of-all-trades (master of none) with geekish interests and a wide variety of hobbies including woodworking, sewing, art, urban farming, kayaking and storytelling. He is currently attempting to learn Spanish and helps run a local book club and a recreational softball team (on which he also plays). Teacher Sky has four furry children—two dogs (Luna & Sis) and two cats (Igby & Zoot)—that he enjoys cuddling with and taking on hikes. Teacher Jesse is so inspired by the Children’s Workshop Oakland community and is thrilled to be a part of it! She has a strong passion for the Reggio Emilia philosophy, especially in its understanding of children’s myriad languages for learning. In the classroom, she likes to envision all learning as language-learning and grounds her role as a teacher in helping her students develop expressive fluency wherever they may pursue it: whether it be in their overall social-emotional development, in their understandings of concepts like symbolic representation, or even in their messy explorations of a birdseed sensory bin. She knows that these paths to fluency are often filled with challenges and aims to support and encourage her students in embracing each up and down. Jesse has been fortunate to do a lot of her own language-learning. She has spent one year living in Italy and one year living in Argentina and has studied both Italian and Spanish. She has also pursued more abstract understandings of language by completing coursework in modern dance, art history and creative writing. She received her B.A. 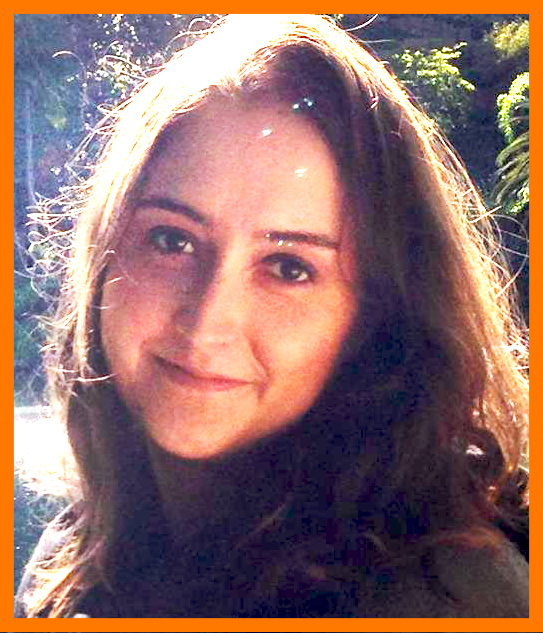 in Global Liberal Studies from NYU and is now working on her Early Childhood Education training at Merritt College. Teacher Jeannette has been working in the field of early childhood education since 2004 as both a teacher and as an administrator. She is a vibrant and enthusiastic educator who brings a genuine love of working with and learning alongside young children to CWO! Throughout her teaching career, she has steadily continued her professional growth and approaches her role through the unique triad of parent, teacher and administrator, which provides her with great insight into the many perspectives and needs of our school community. Jeannette’s goal is to support each child’s social, emotional, cognitive and spiritual development through the creation of authentic relationships and the planning of meaningful learning experiences designed to nurture and sustain curiosity and resourcefulness. Jeannette is committed to designing and implementing a well-rounded, emergent and hands-on curriculum that includes plenty of science, art, music, movement, math and literature. She is also passionate about fostering empathy, compassion and mindfulness. For Teacher Jeannette, young children—like all human beings—are unique and fascinating creatures, each with their own style and approach to learning play and connection with others. She is perpetually inspired by the diverse personalities and special gifts that each of the children bring to help create our distinctive classroom community. Jeannette’s dedication to our school’s vision and core pedagogical philosophy have provided much appreciated insight and support during a critical time in our school’s growth. Outside of the classroom, Jeannette enjoys spending time with her eight year old daughter, her thirteen year old son and her dog, Giggles. Liz is a Master of Education in Early Childhood Education and has over 12 years of experience working with and teaching young children. When Liz isn’t teaching, mentoring or directing, she works as a child development consultant with educational research groups such as WestEd where she develops content for the California Department of Education to support Early Childhood Educators across the state. Specializing in mindfulness and the power of mindful awareness to enhance social, emotional and academic learning, Liz combines the use of resonant experiences from the children’s everyday lives with positive affirmations to create a supportive and nurturing classroom culture. Liz’s dedication to the field of Child Development, her extensive training and ongoing advocacy for high quality early childhood education programs for all children and her unwavering commitment to guiding young children towards successful outcomes in school and in life make Liz an outstanding teacher and role model.